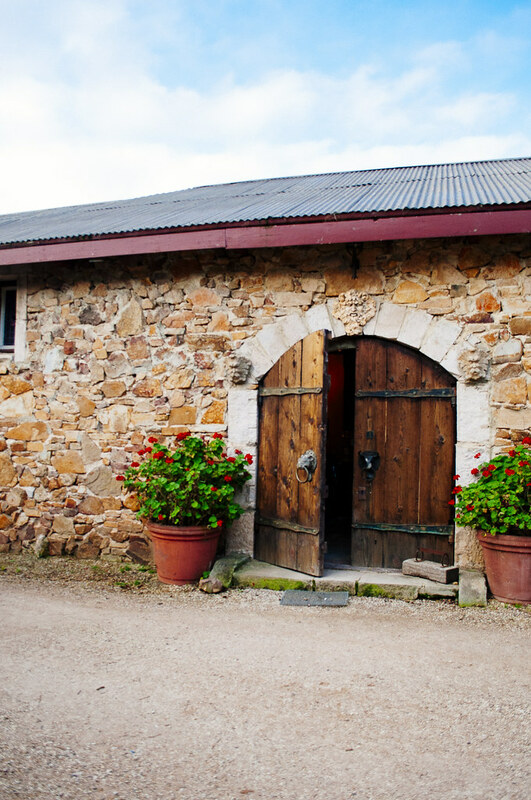 Panton Hill Winery is a family boutique winery - owned and run by the lovely Dorothy and Teunis. "Together our aim is to create consistently high quality wines that are eminently drinkable: meaning, wines that are soft, fruity & complex. 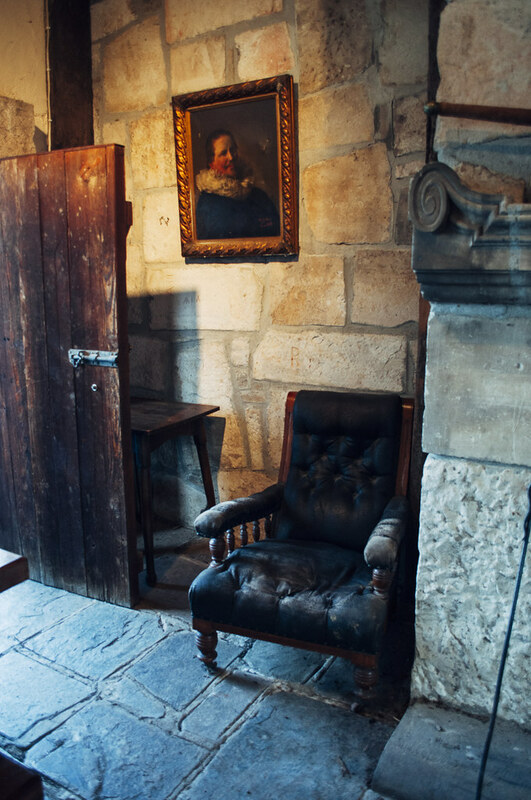 We want our guests to feel welcome and well looked after in beautiful surroundings. 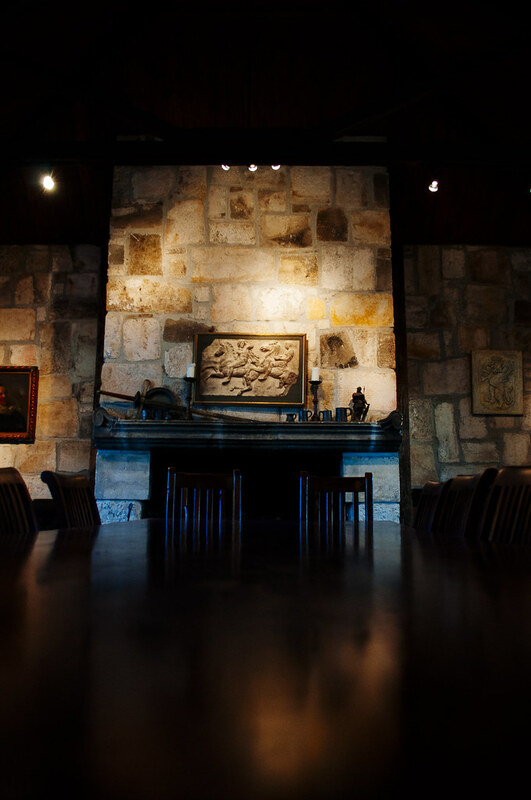 Providing wine education as much or as little as you like, is also part of our philosophy. Above all, everything done here has to be fun and enjoyable for our customers and for us!" The wine is delicious and my personal favourites are the Pinot Noir and Verdelho. We were guided by the knowledgable Dorothy on our wine tasting tour. You can feel the passion from her when she speaks, her warmth and unwavering attention is what stood out. 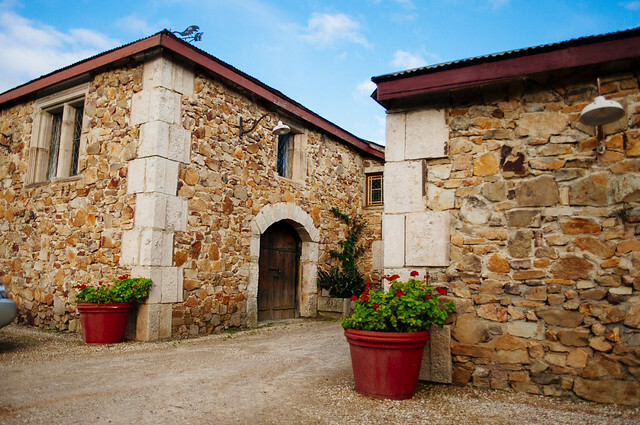 The winery is located 45 minutes from central Melbourne on the rolling country hills at the accessable end of the Yarra Valley. 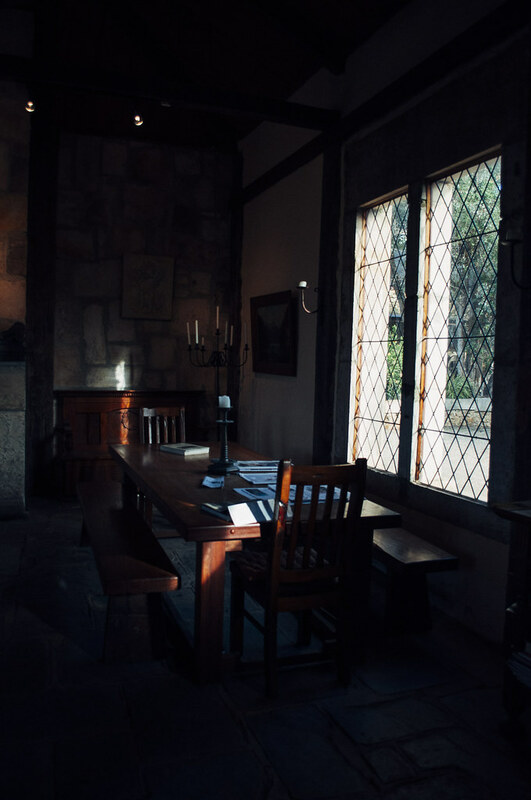 Panton Hill is picturesque, the estate itself looks like a Tuscan villa with a dash of Game of Thrones interiors. You can also enjoy a meal with a glass of wine if you are feeling peckish - from anti pasta plates, cheese and a carnivore option too. 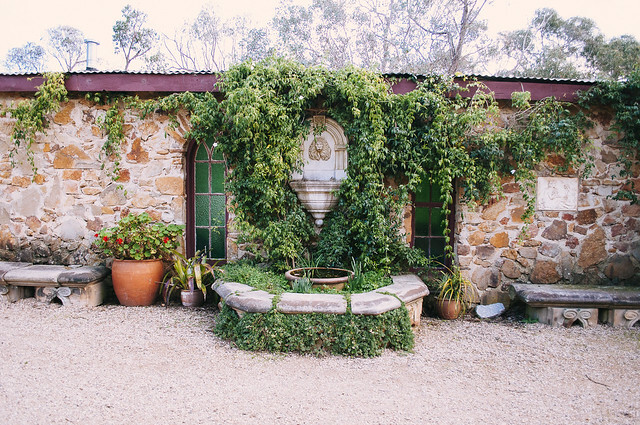 Panton Hill Winery is definitely a place to visit.